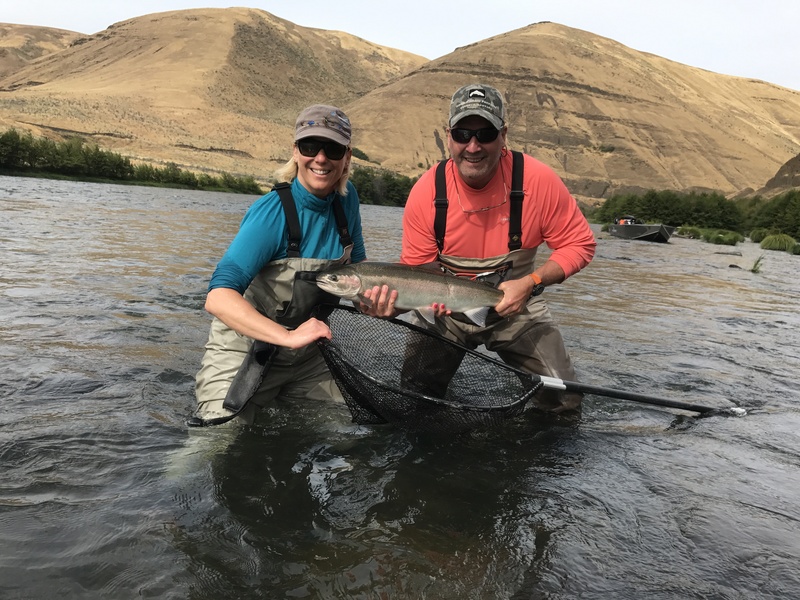 Guided Fly-Fishing Trips on the Deschutes! 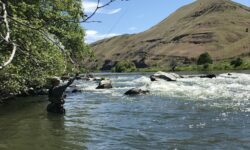 Deschutes Trout Guide offers a truly unique guided fly-fishing experience on Oregon's most popular river! 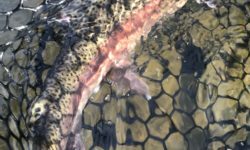 Our focus is on style and technique and we offer a unique Deschutes Trout fishing experience! 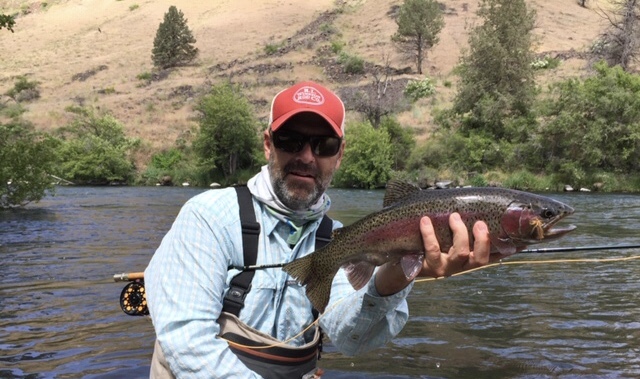 With 1500-2000 adult trout per mile the Deschutes is an amazing trout fishery. 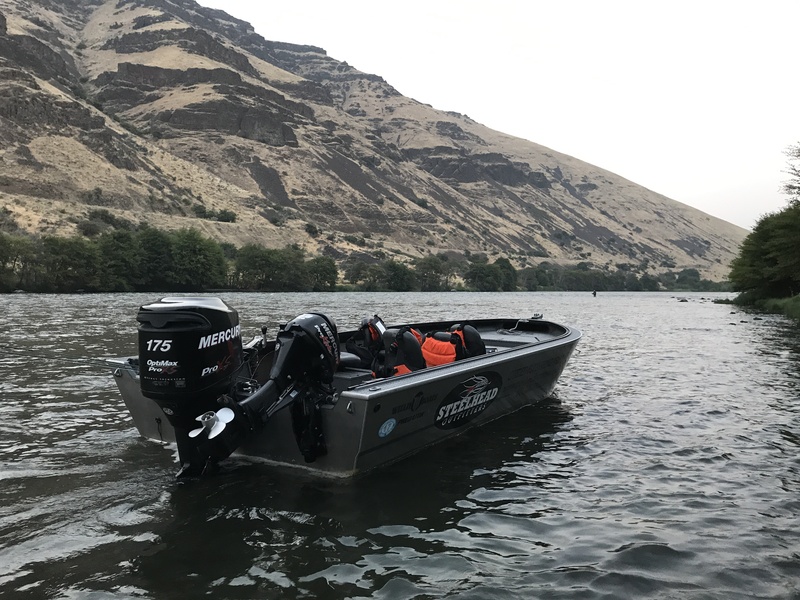 We offer guided fly-fishing for trout on all 100 miles of the lower Deschutes but what makes us unique is our Jetboat access to the lower 25 miles. Segment four, Macks Canyon to Heritage Landing is 25 miles between boat ramps with little to no other public access. Segment four is most easily accessed via powerboat from Heritage Landing at the mouth of the Deschutes. 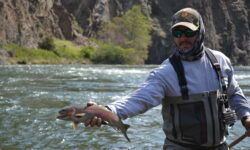 We start fishing the lower river in April and are actively guiding it by May. 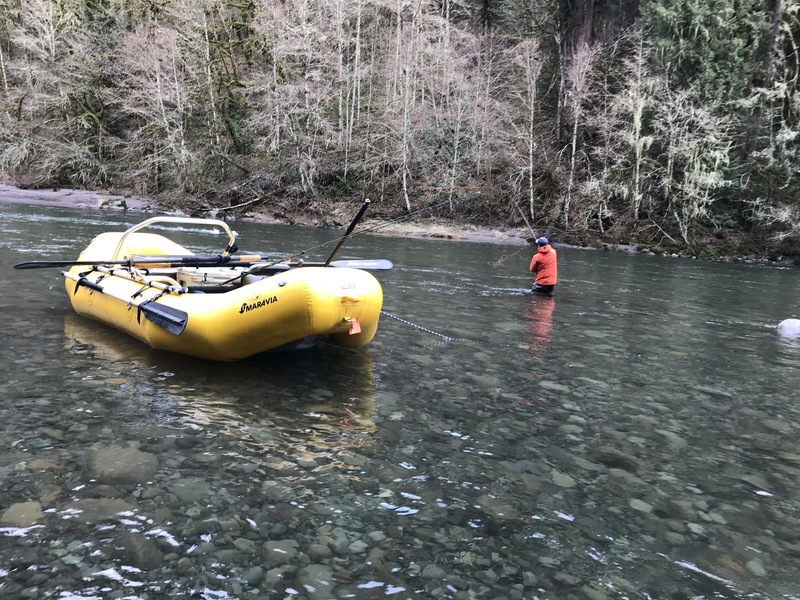 Trout Fishing on the lower river is a really cool experience. 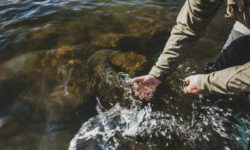 Imagine fishing salmon flies and golden stones on the Deschutes and not seeing other anglers; that's the lower river trout fishing experience. Given the make up of the lower river we swing flies for large rainbows with Trout Speys. 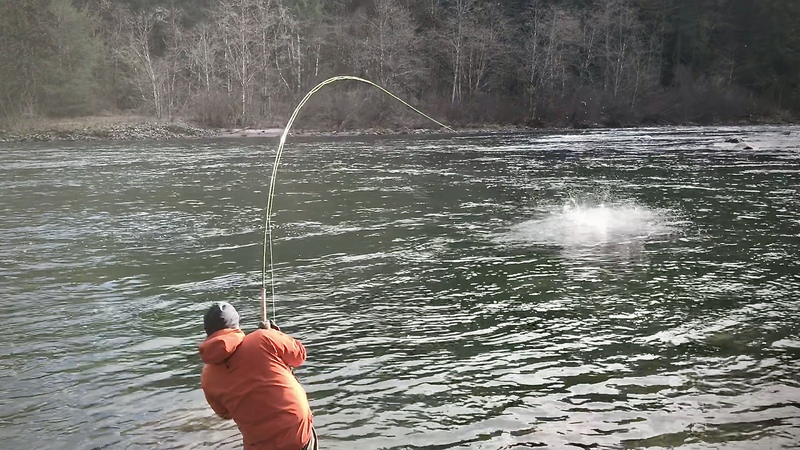 The same runs we swing steelhead out of hold large football-sized rainbows as well. European Style Nymphing, or "ESN" is also an arrow in our quiver. We fish dry flies when appropriate, salmon flies or skwalas "hopper dropper" style and it's effective. On a typical day we may cover 20 miles of river and never see another angler. Come with us for an amazing jet boat trip full of beautiful scenery, solitude and really cool fish! This is the most fun you will have all year! Book a trip of a lifetime. Single day and multi day trips available May-Jun. 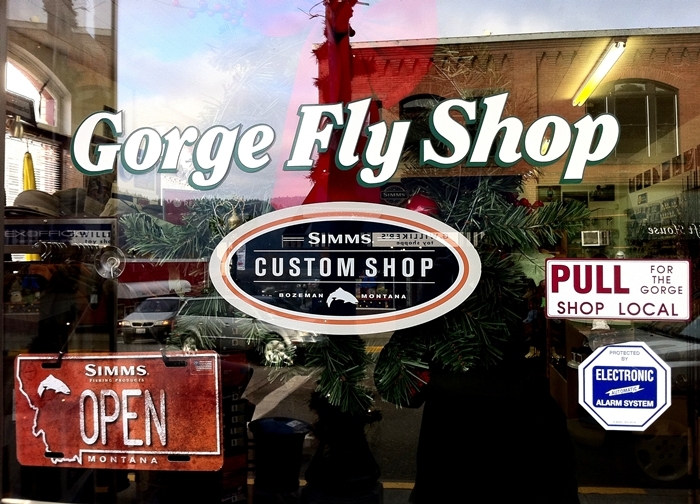 High-End Fly Fishing Gear, friendly staff. European Style Nymphing (ESN), Why?